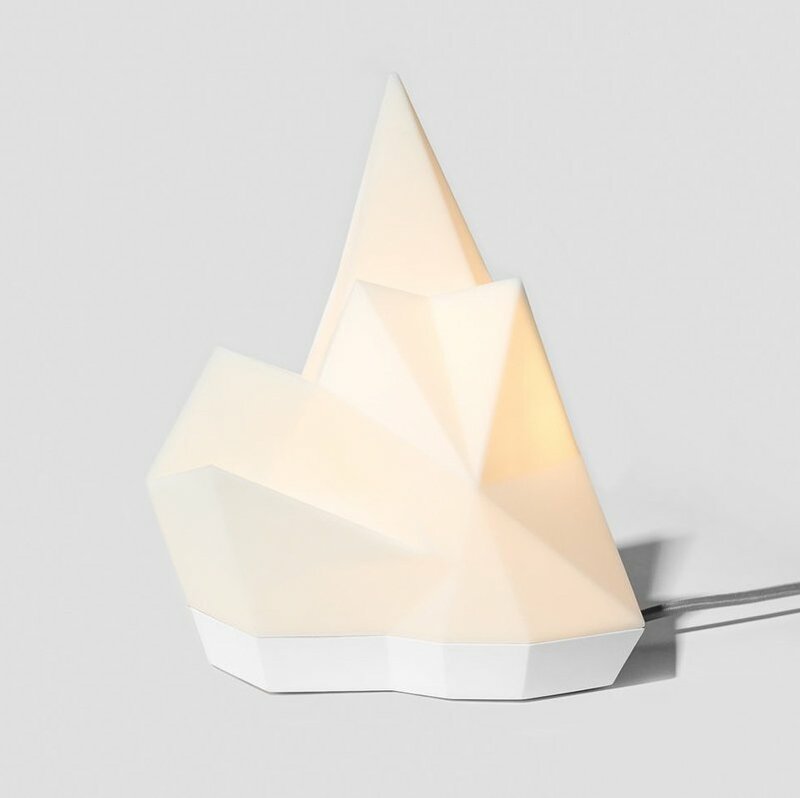 Iceberg is inspired by the arctic, but it brings warmth to any room. It’s a piece of art that doubles as a media stand, elevating your bedside table to a mini-theater. Curl up. Snuggle up. Relax. Iceberg’s soft light makes it perfect for your reading nook, living room, or wherever you like to get comfy.